As you browse your favorite home decor stores for new fall flair, keep in mind that you might already have a few fun ways to celebrate the season in your own pantry or craft nook. 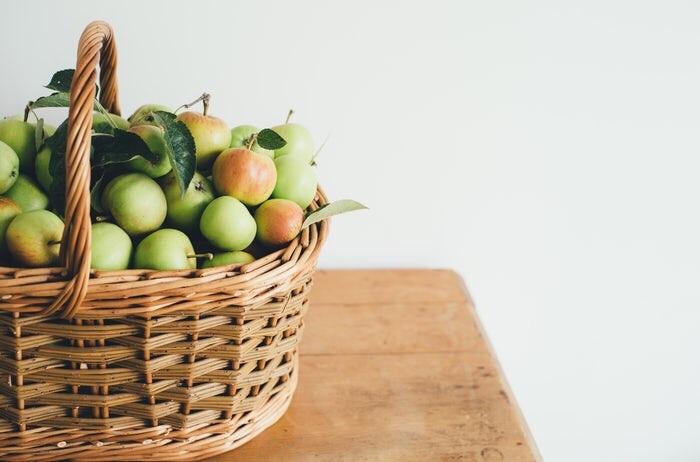 If you plan to be near the kitchen, slice fresh apples and add them to a large pot of water with cinnamon, cloves, and nutmeg to create a warm orchard aroma. Simmer the water on low. Set a timer to remind you to keep watch on the pot; you don’t want all of the water to evaporate, so continue to refill as needed. Grab some quality pumpkin pie spice — you can use it for so many other things besides delish baked goods. (My two favorite spice blends are from Trader Joe’s and a local farm stand, Wright’s Farms in Gardiner, NY.) Add a few sprinkles to your morning coffee instead of buying pumpkin flavored coffee. Add a tablespoon to pancake mix or a few shakes atop oatmeal. It’s really tasty mixed into an iced chi latte. Of course, you’ll be able to bake your own pumpkin pie (get my recipe here!). Do you have a favorite use for pumpkin pie Space? If so add it in the comments, I’d love to know! Make your own front door wreath. Craft stores like Michaels and Joann offer coupons on their apps that you can use to get big discounts off wreath-making accessories. 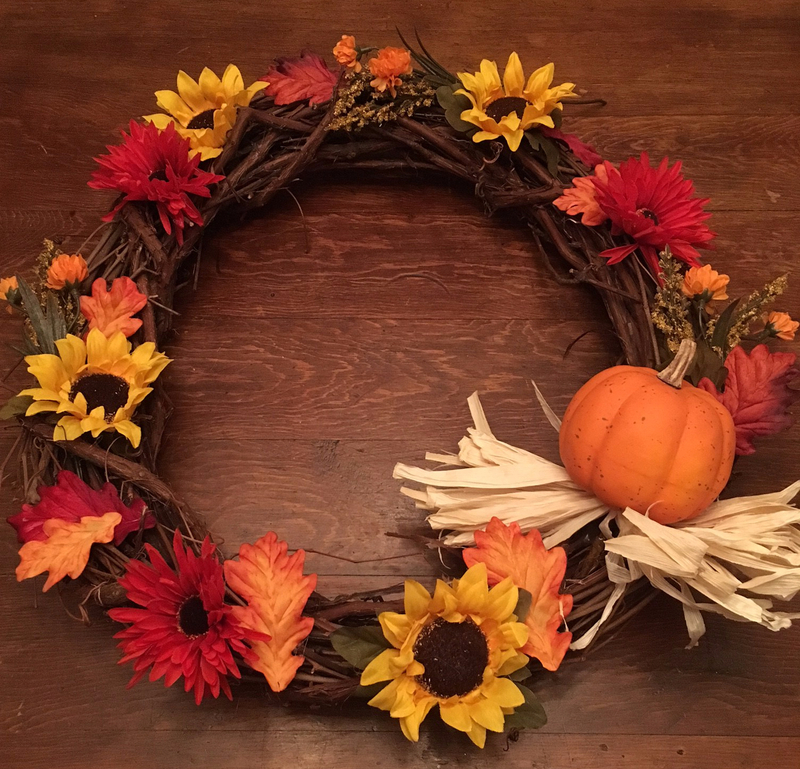 Add florals, foliage, pumpkins, or other unique pieces to a simple grapevine wreath and you’ll transform your entryway without spending a ton. Here’s one I made last year for way cheaper than store-bought! 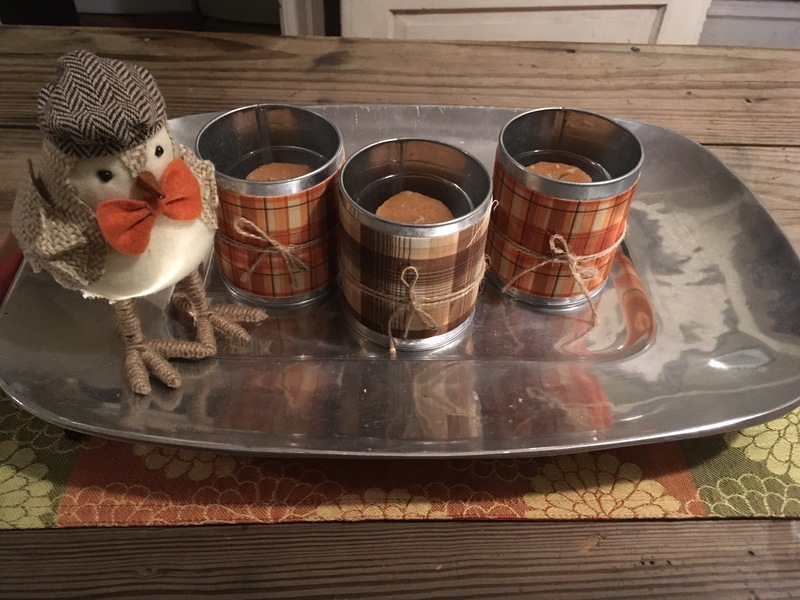 Use plaid ribbon to add autumn accents to everyday decor. Wrap a bow around throw pillows, use as a tie back for curtains, wrap around vases for dining table centerpieces or votive holders for smaller tabletops, and add large bows to bedroom doors. 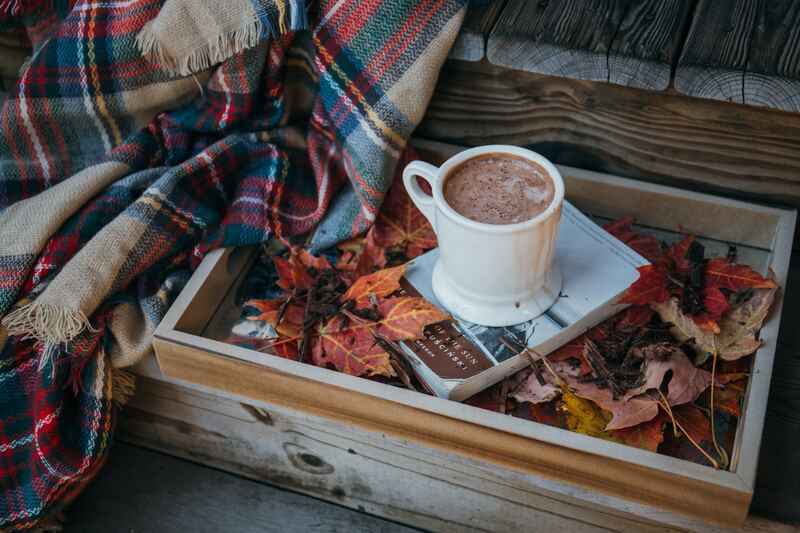 Have any favorite budget-friendly fall decor tips to share? Leave a comment, I’d love to hear yours!